Hey everyone! 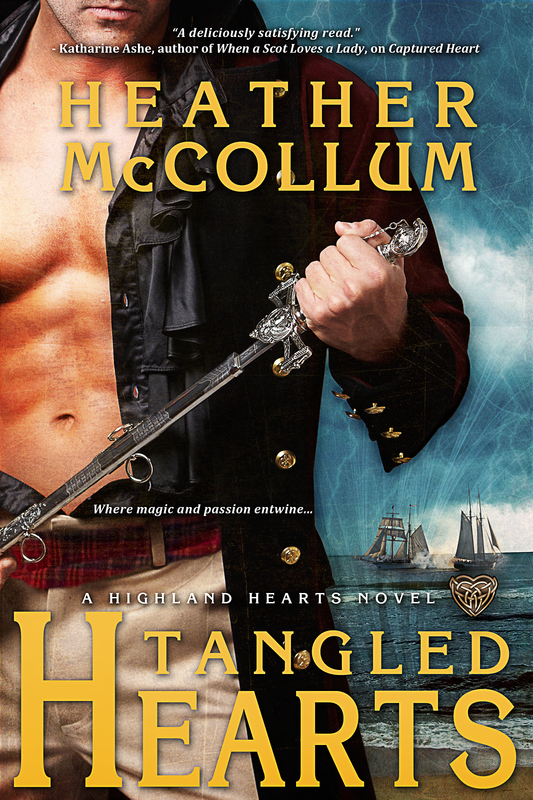 We are totally stoked to announce the hosts and schedule for Heather McCollum’s TANGLED HEARTS which releases on January 27th! The tour runs for two weeks – January 27th-31st and February 3rd-7th – has two stops per day, and consists of mostly reviews and an interview. 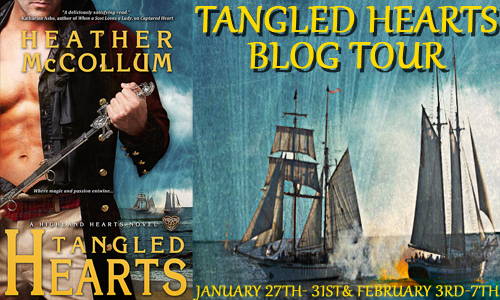 There will also be a tour-wide giveaway for a $25 Amazon Gift Card and 3 eBooks of TANGLED HEARTS. So be sure to stop by to check it out.